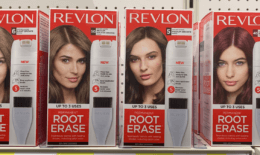 There is a new Oscar Mayer Coupon available to print. 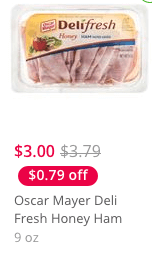 The coupon is for $0.75 on any ONE (1) Oscar Mayer Deli Fresh Product. 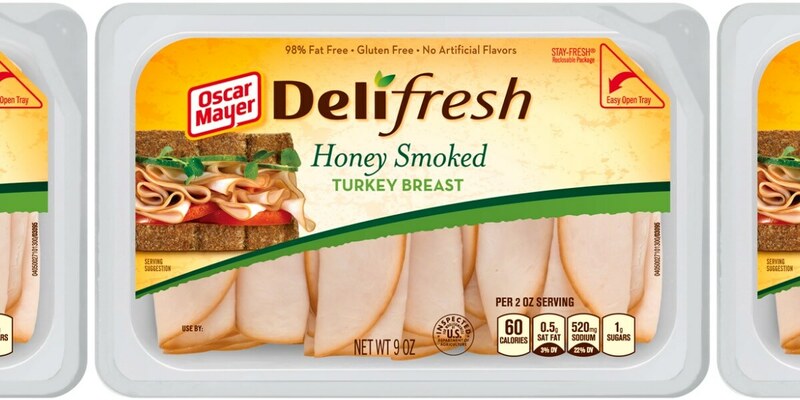 Through 8/16, Stop & Shop has the Oscar Mayer Deli Fresh Lunch Meats on sale for $3.00 making them $1.50 after the coupon. Nivea In-Shower Body Lotion Just $0.99 at ShopRite!